At Westar OB/GYN, we are excited to help families grow in the healthiest possible way. Most of the time, pregnancies progress naturally; we are here in case any problems develop. 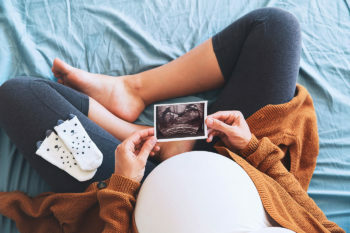 Prior to pregnancy, Westar OB/GYN professionals are here to review your medical conditions, any prescription medications or supplements you are taking, and be sure you are ready to take on pregnancy. We can also guide your decision about any genetic carrier screening testing you may want to do. Westar OB/GYN professionals do their best to help you feel your best during pregnancy. We like to include the whole family in your prenatal visits to promote bonding with the new baby. We offer in office 3D/4D ultrasounds. 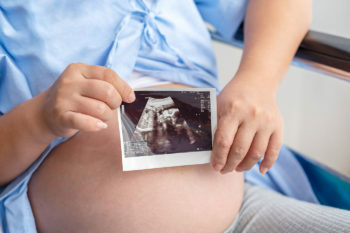 Our certified medical sonographers perform ultrasound scans, both obstetrical and gynecological. Your physician interprets the images, which are obtained from our state-of-the-art ultrasound machines. Often families want to get extra imaging of their baby, scans that are not medically indicated and not paid for by insurance. We are happy to accommodate our patients by performing “Fun Scans” for a fee. Westar OB/GYN encourages you to think how you envision your labor and birth process. We will do whatever we can to help you feel safe and at ease as you welcome your new baby. Westar OB/GYN has an on-site phlebotomist from LabCorp for your convenience. If your insurance requires your lab test to be run at a different lab, please let us know and we will send your specimen to the lab you request. Doulas are helpers who accompany and support a mother through labor. The use of a doula can decrease the need for a cesarean birth. We are happy to work with your doula or help you find a doula, if you would like. Westar OB/GYN physicians are well-known for their support of VBAC. 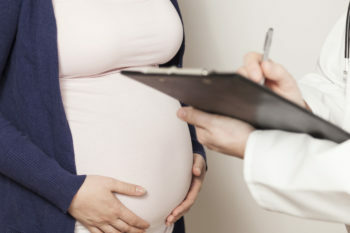 Because we practice at Mount Carmel St Ann’s, a level III perinatal care center with in-house anesthesia, obstetricians, and neonatal personnel, we have the resources available to support mothers who are attempting a VBAC. 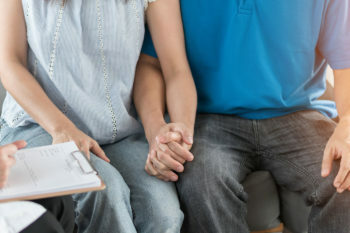 “High Risk Pregnancy” is a broad term encompassing a variety of pregnancy-related issues ranging from high blood pressure to gestational diabetes. Most of these issues can be handled by an OB/GYN, some may need to be co-managed by a perinatologist. Westar OB/GYN physicians have a close collaborative partnership with the perinatologists at Mount Carmel St Ann’s.